Agriculture is the most important sector of the economy, employing over 80% of the work force. Coffee is the major export crop and accounts for the bulk of export revenues. ﻿A grassroots registered NGO, ZAYA, greatly assists community population by beginning to realize that we are in an urgent situation in Africa. The goal of ZAYA is to empower the unemployed and disadvantaged. The first steps taken are Identifying and developing whole community adult youth potential and then creating the greatest shift in the entire direction of the community thru education and action based projects. Phoenix Voyage has been working with Frank Katabalwa, Director of Zaya, for many years and we look forward to co-creating with other organizations, aligning our forces to build Phoenix Centers and combating the issues plaguing Uganda. ZAYA visited Buikwe district in Uganda to build relationships with struggling rural areas. In Buikwe many people are suffering from a number of reasons ranging from being HIV victims to simply struggling in day to day life due to poverty. When it comes to feeding in rural communities of Africa, most families normally have one meal a day and others do not get anything. Sanitation could be greatly improved....and clean water is needed. Phoenix Voyage has partnered with ZAYA and developed its first educational school, established in the Mukono district of Uganda, called The Loving Example Children's School...the children are eager to learn and their growth has been miraculous! After 2 weeks of opening the doors, over 100 students ages 4-8 signed up and it has been expanding ever since...there are currently 223 students thriving! If you would like to participate as a partner, sponsor, donate supplies, or to support our efforts, we love to send letters to our sponsors and share our success with you! 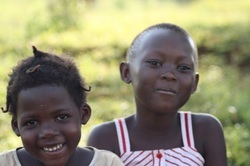 The Mukono district has a very large orphan population which is a result from parents dying from HIV or from the war. As an outreach project of Zaya and Phoenix Voyage International, a 15 acre farm has been established to supply organic food to the orphans in the region. 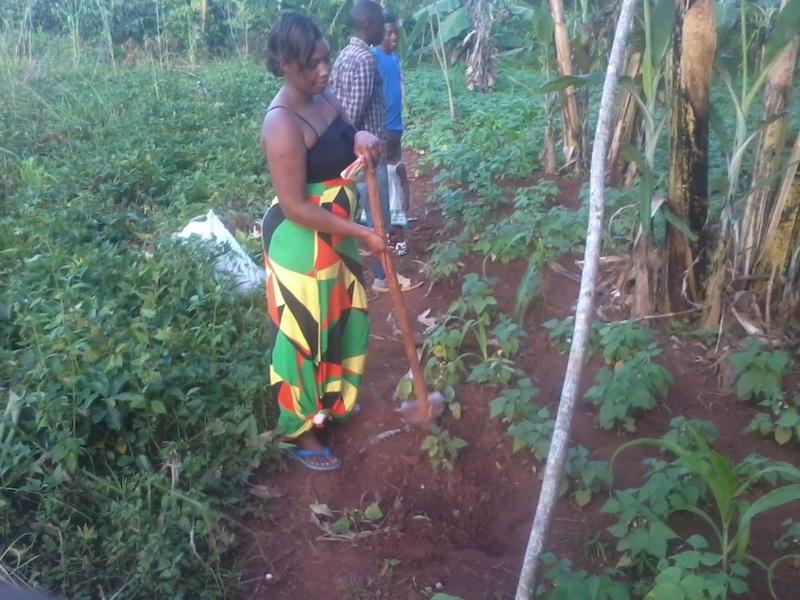 A community leader has allowed Zaya to farm the land which is currently producing beans and maize. Another goal is to build a home for the orphans and we are seeking sponsors to help the children in the Mukono district. There are 115 orphans who desperately need shelter and proper care. The cost to build a structure is 20,000 USD. 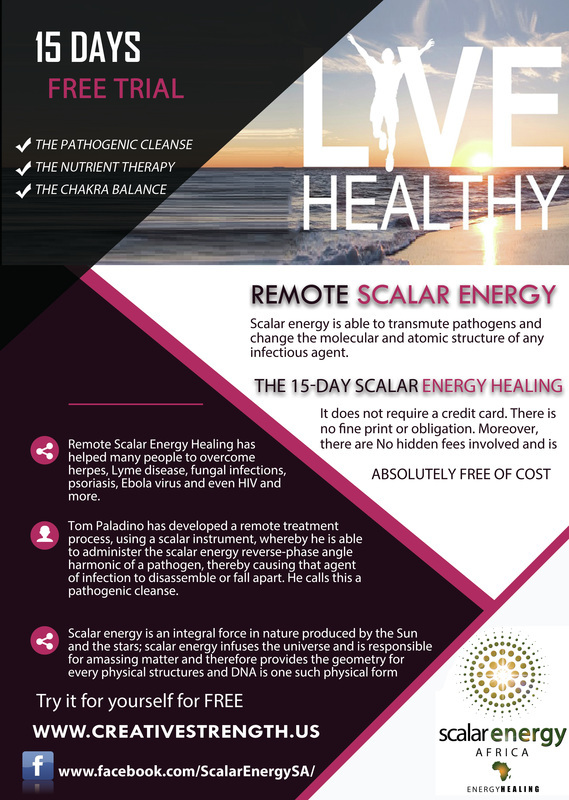 Bringing Scalar Energy to Uganda!